With homemade costumes inspired by comic book characters, real-life superheroes are springing up around the country to fight crime and sometimes handle more mundane tasks like handing out sandwiches to the hungry. 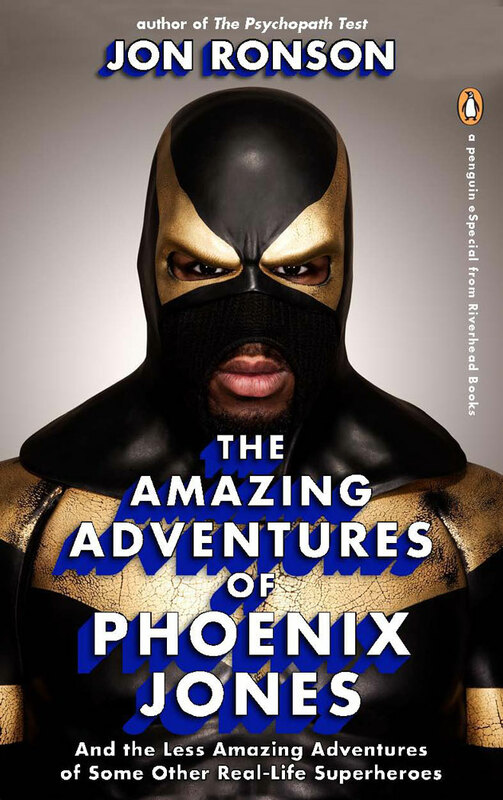 In his new e-book The Amazing Adventures of Phoenix Jones: And the Less Amazing Adventures of Some Other Real-Life Superheroes, Jon Ronson chronicles the real-world exploits of Ben Fodor, aka Phoenix Jones, a self-appointed crime-fighter who was arrested earlier this year in Seattle. Here is an excerpt from the e-book, which is available Tuesday. Real-life superheroes like to portray their motives as wholly benevolent, but if they were being driven purely by philanthropy they’d have become police officers or firefighters or charity volunteers. Something else is evidently propelling them — a narcissism. It’s an odd sort of narcissism, of course, when the narcissist disguises their face, but the lust for fame and glory is unmistakable. Only one of them, however, is achieving it: Phoenix Jones. Back in Seattle he said he knew why he, alone, has captured the public’s imagination. It’s his bravery amid a community of superheroes who talk the talk but in practice basically don’t do much more than hand out food to the homeless. Jon Ronson investigates real masked crime-fighters in The Amazing Adventures of Phoenix Jones. We meet for a strategy briefing outside a movie theater near Washington Square Park, Lower Manhattan, at 10 p.m. There are 10 of them. They don’t look much like superheroes. They look quite intimidating, in fact, like a street gang, or some kind of private security detachment dressed entirely in black, with only cursory flashes of color. “Is any of this because of Phoenix …” I begin. “We’re not going to comment on Phoenix Jones,” snaps Zero, shooting me a look. Before Phoenix came along, Zero and his crew — headed by the veteran superhero of nine years’ standing, Dark Guardian — were America’s most famous RLSHs. But these days the media don’t really want to know them. They put a bulletproof vest on me and the night’s maneuvers begin. The plan is to confront the pot dealers in Washington Square Park, those men who sell to the students at the adjacent New York University. We enter the park at 11 p.m. It is all very quick and efficient. A dealer is standing alone, looking incredibly startled and upset to see 10 frightening men rushing toward him. “Are you the police?” he says, in a small voice. They look like a pack of dogs chasing a fox. The dealer practically chokes with fright. “You don’t know anything about me,” he shouts, running away onto the Manhattan streets. Even though the operation seemed to me to unfold with a textbook precision, an embarrassed-looking Zero asks to speak to me quietly. My night with the NYI leaves a bad taste in my mouth. These men just seemed menacing, with no fun to them. I don’t want my superheroes to be bullies. I want goofy charm. When Phoenix Jones walks down the street, passersby point and laugh and gasp. Whereas all the NYI seem to get are anxious sideways glances. I agree with Zero: there’s nothing superheroish about them at all. Excerpted fromThe Amazing Adventures of Phoenix Jones: And the Less Amazing Adventures of Some Other Real Life Superheroesby Jon Ronson, by arrangement with Riverhead Books, a member of Penguin Group (USA). 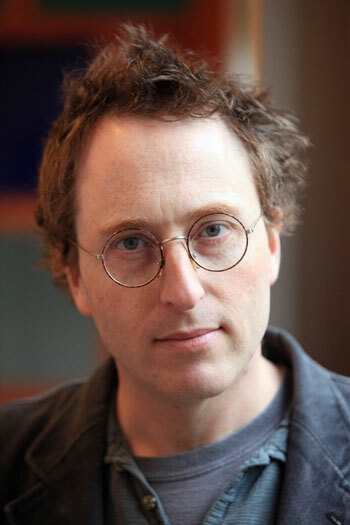 Copyright © 2011 by Jon Ronson.